CARFAX One-Owner. 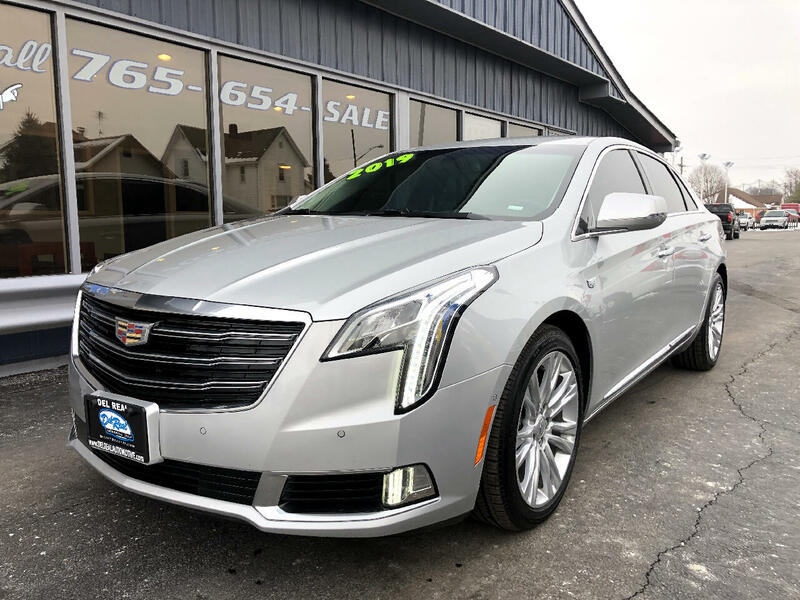 2019 Cadillac FWD XTS Luxury 6-Speed Automatic Electronic Radiant Silver Metallic Odometer is 3737 miles below market average! Bluetooth, Hands-Free, Backup Camera, Navigation, BEST VALUE AROUND! !, Automatic, Keyless Entry, Leather Seats, Premium Audio, Premium Wheels, 4D Sedan, 3.6L V6 DGI DOHC VVT. 19/28 City/Highway MPG PROUDLY SERVING CENTRAL INDIANA ( Frankfort, Lafayette, Crawfordsville, Noblesville, Lebanon, Indianapolis, Anderson, Fort Wayne, Elwood, Logansport and many others.) FOR OVER 30 YEARS! Selling used, Preowned and Certified vehicles some under 10k and under 5k. GM Ford Chrysler Dodge, Chevy Pontiac, Buick, Honda, Toyota, Nissan, Kia ,F150, Silverado and many more!! Some cars under 10k and even 5k. Message: Thought you might be interested in this 2019 Cadillac XTS.